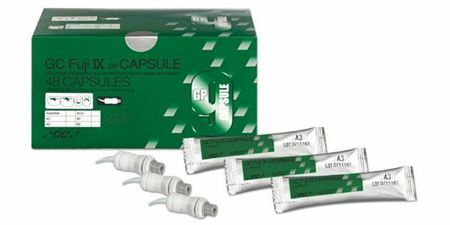 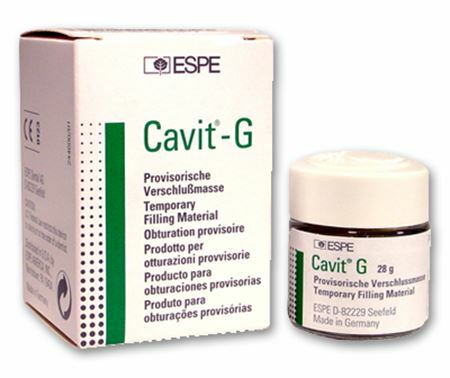 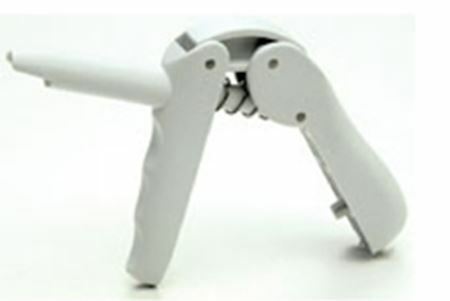 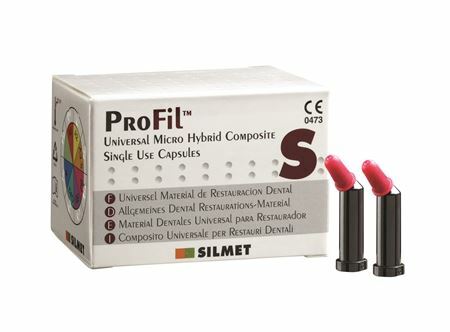 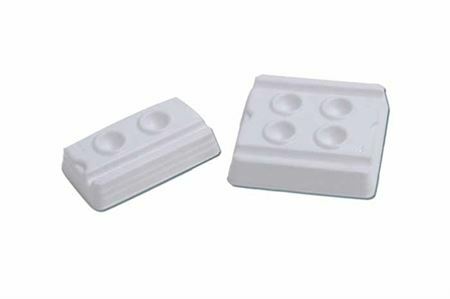 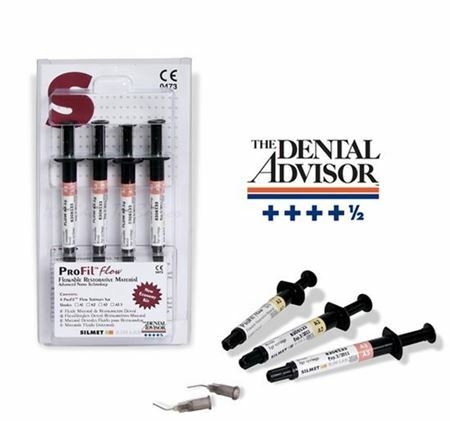 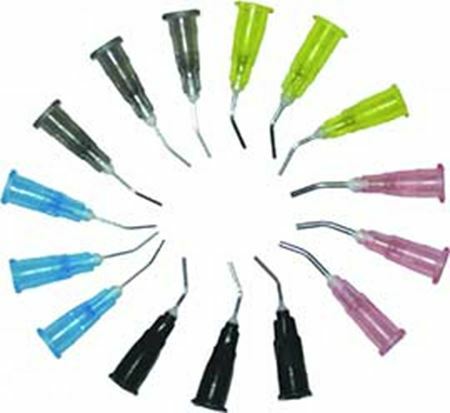 The best composites and other restorative productss are all available at our online store at most competitive prices. 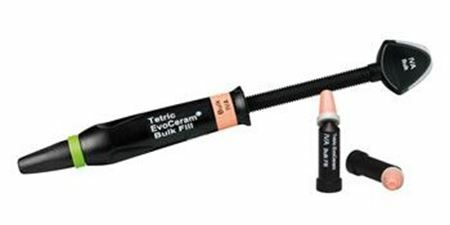 Not only we cover a huge range of composites for any dental procedure whether it is general restorative or involves more specialized technique, but also we offer other restorative materials to be used for all ages in preventive and other specialized procedures such as endodontics, pedodontics and prosthodontics. 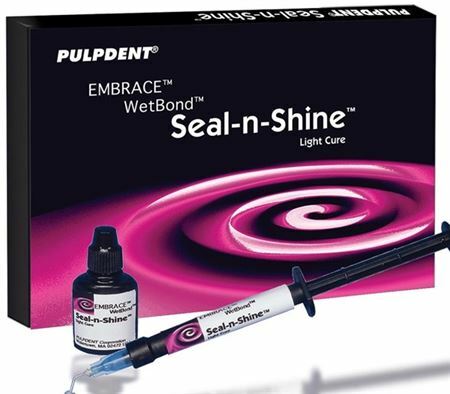 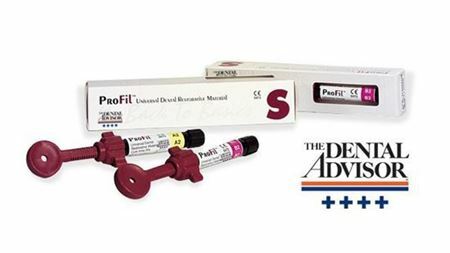 All our composite and restorative product range is from the leading brands in the dental industry.